warning: Creating default object from empty value in /home/noisythink/webapps/noisythink/modules/taxonomy/taxonomy.pages.inc on line 34. 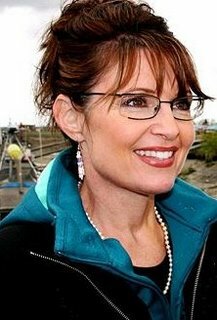 Sarah Palin, the new hero for Christian pro-lifers and conservatives, is supporting a man for president who is pro-choice -- John McCain. How can she be a pro-life hero when she works day and night to convince American pro-lifers to vote for a pro-choice candidate. McCain, Bush and Keyes talk abortion issues. McCain rebukes Bush for not allowing abortion in certain cases. Cindy McCain didn't get the memo that her husband is now pro-life.